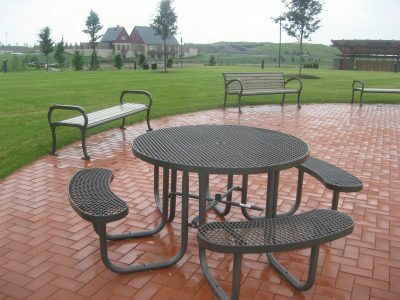 NuToys is proud to offer outdoor site furnishings that are beautiful, comfortable and durable. 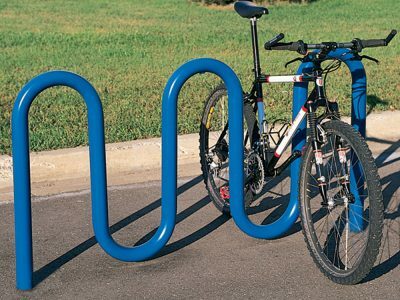 Whether you are planning a park, streetscape or common area we have outdoor furniture to meet your needs and budget. 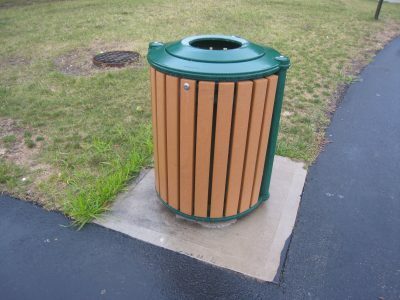 We sell tough site furniture that is manufactured using high quality materials and designed for commercial environments. 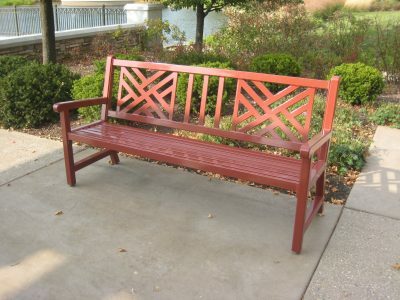 We have matching families of furniture if you are looking for benches, with matching receptacles, tables, or planters. These stylish sets will create a classy coordinated environment. 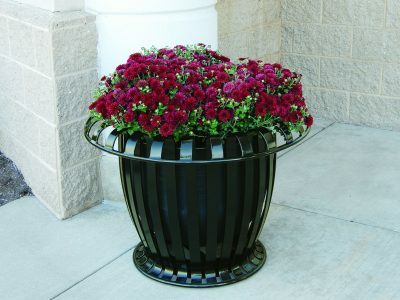 Our manufacturers also have the ability to create custom site furnishings to give you just what you are looking for. Maybe you need a company or town logo to reinforce brand identity or civic pride. We offer several solutions that are cost effective and well executed. We work with only the finest manufacturers who meet the strongest safety and quality standards.